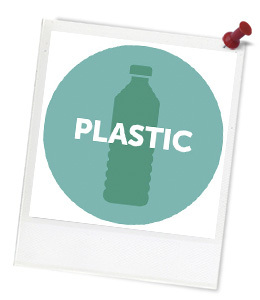 Quick summary: Students will collect and analyse data related to the usage of plastic bottles. They will learn about the difference between recyclable and recycled plastic and calculate the different energy costs to manufacture plastic bottles from raw and recycled materials. Students will understand the difference between recycled and recyclable materials. Students will know about the environmental effects of using recycled materials. Students will be able to analyse the data they collect and use graphs to synthesise findings. Identify and investigate issues involving numerical data collected from primary and secondary sources (ACMSP169). Explore the variation of means and proportions of random samples drawn from the same population (ACMSP293). Identify everyday questions and issues involving at least one numerical and at least one categorical variable, and collect data directly and from secondary sources (ACMSP228). Evaluate statistical reports in the media and other places by linking claims to displays, statistics and representative data (ACMSP253). Relevant parts of Year 7 Mathematics achievement standards: Students identify issues involving the collection of continuous data. Relevant parts of Year 8 Mathematics achievement standards: Students explain issues related to the collection of data and the effect of outliers on means and medians in that data. Relevant parts of Year 9 Mathematics achievement standards: Students compare techniques for collecting data from primary and secondary sources. Relevant parts of Year 10 Mathematics achievement standards: Students describe statistical relationships between two continuous variables. They evaluate statistical reports. Level of teacher scaffolding: Low to medium – the teacher will need to guide students through various pieces of information and stimulus, and assist them to complete a student-guided survey. Device capable of projecting images, articles and quotes to the class. “There is a Better Way” article. Samples of different sized plastic bottles (optional). 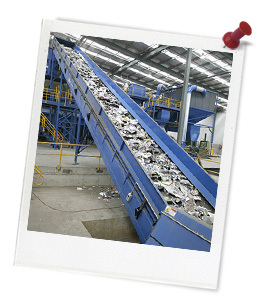 Keywords: Area, paper usage, recycling, conversion, large figures. Students can explain the difference between recycled and recyclable plastic. Students can collect and analyse data related to plastic usage. Students can make informed decisions regarding their use of plastic and its impact on the environment. Thought Starter: Is it enough to just recycle a plastic bottle? What do you think this value will be by 2020? Can you make the following predictions? 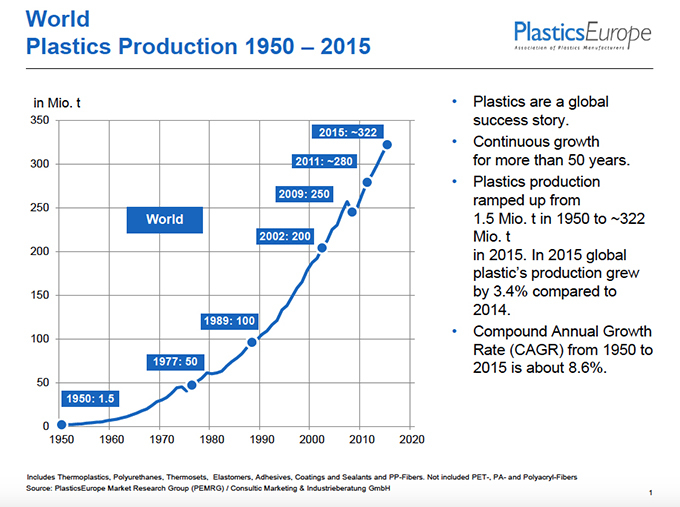 Amount of plastic that will be recycled in 2020, approximately: Amount of recycled plastic that will be used to make new plastic bottles, in 2020.